How To Prevent Your Pet From Getting Lost? Home » Dog » How To Prevent Your Pet From Getting Lost? It’s absolutely upsetting and heartbreaking when your beloved pet gets lost. Pets getting lost could cause depression to some people. It can be even worse when children are involved. Children get to be too attached to pets at home.The loss of one could affect the child’s mind negatively. To avoid this painful and saddening moment you could get a dog smart tracker that could prevent your dog from getting lost and taking more care of your dog. You can prevent your dog from getting lost by, first of all, keeping your dog indoors whenever you are not around. Do not leave your dog in your yard unattended to. You should also properly lock and fence your property in the case of guard dogs. Whenever you are going outdoors with your dog, ensure the dog is on a leash. Since fixed dogs are less likely to wander off, you should ensure that your dog is neutered and sprayed from time to time. You should never leave your dog in the car or store unattended to, this helps avoid theft. One easy way of preventing your dog from getting lost is installing a microchip in the dog. When your dog has a microchip its easy to track since it only requires someone to check the microchip database. The database contains all the details of the owner.If someone finds your dog he or she can use the information in the database to call you. A dog smart tracker and modern tracking equipment are usually pre-installed with GPS systems.GPS tracking systems cover a wider range of ground. This feature allows you to track your dog over a large geographic range. 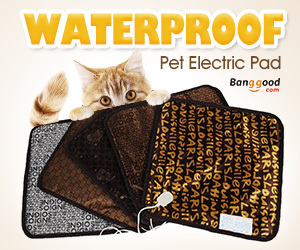 You won’t have to be worried about your dog wondering miles away from home. 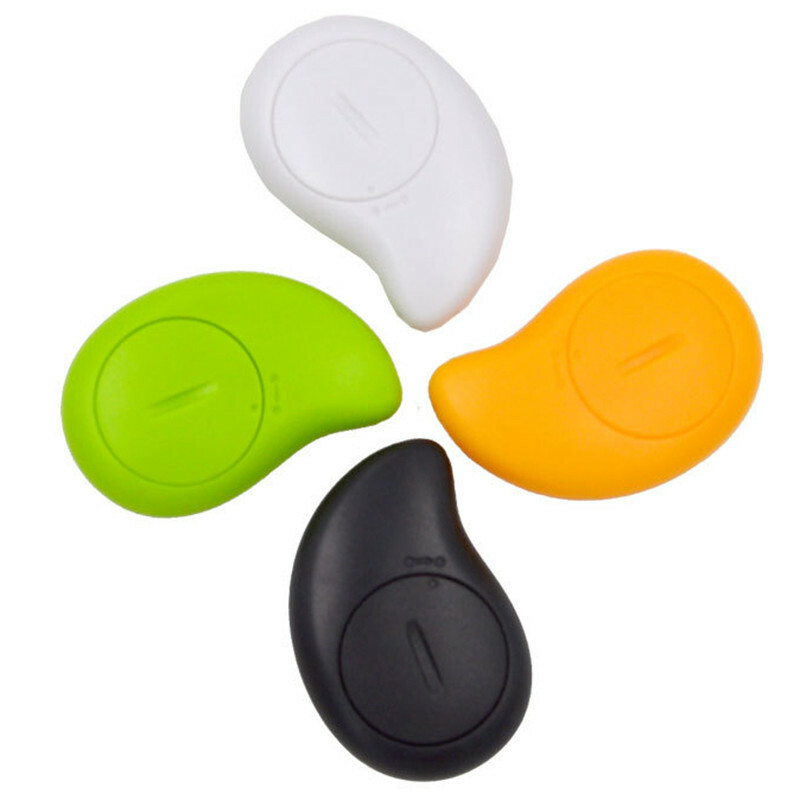 Multi pets households should buy trackers that have the ability to locate more than one dog at the same time. This will be helpful to ranch owners who allow their dogs to move freely within their property. 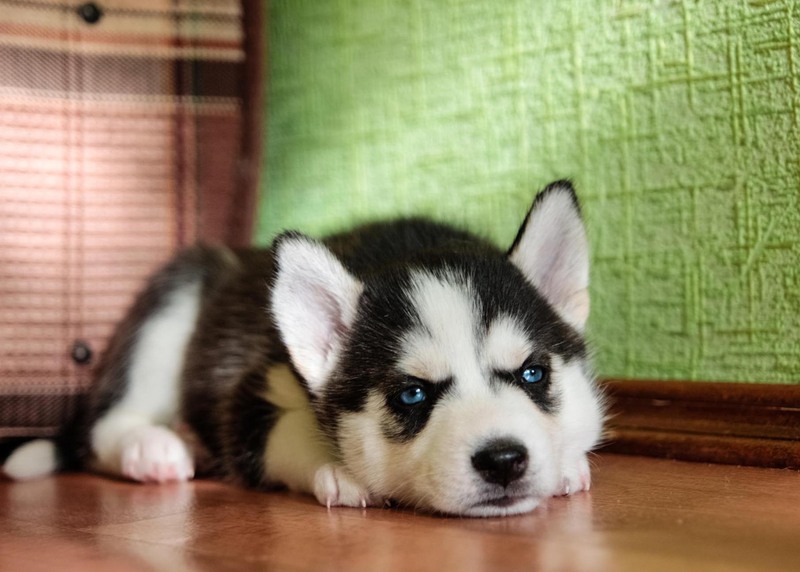 Dogs could get lost for a long period of time, that could amount to weeks. This is why as a dog owner, you should get dog supplies such as a dog smart tracker that contain batteries that could last for up to 1 month. A dog can get lost by wandering off, being stolen, boredom and at times looking for mates. 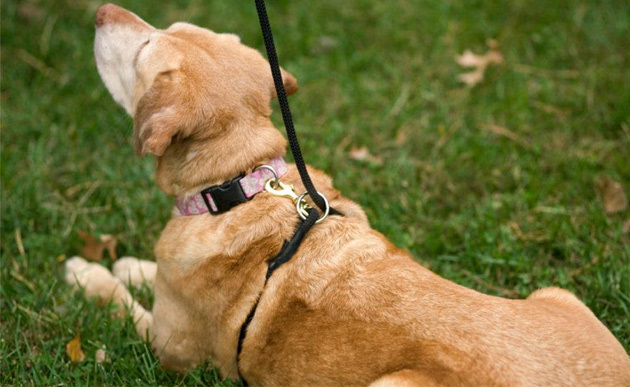 It will be much easier locating your dog when you have a dog smart tracker to help you locate your dog and basic tags. How To Dress Your Pet for Christmas?